Ute Limacher-Riebold – the author of the “Expat Since Birth” blog was kind enough to notice and to nominate my blog for the Liebster Award! It was absolutely unexpected yet enormously pleasing. How it works? 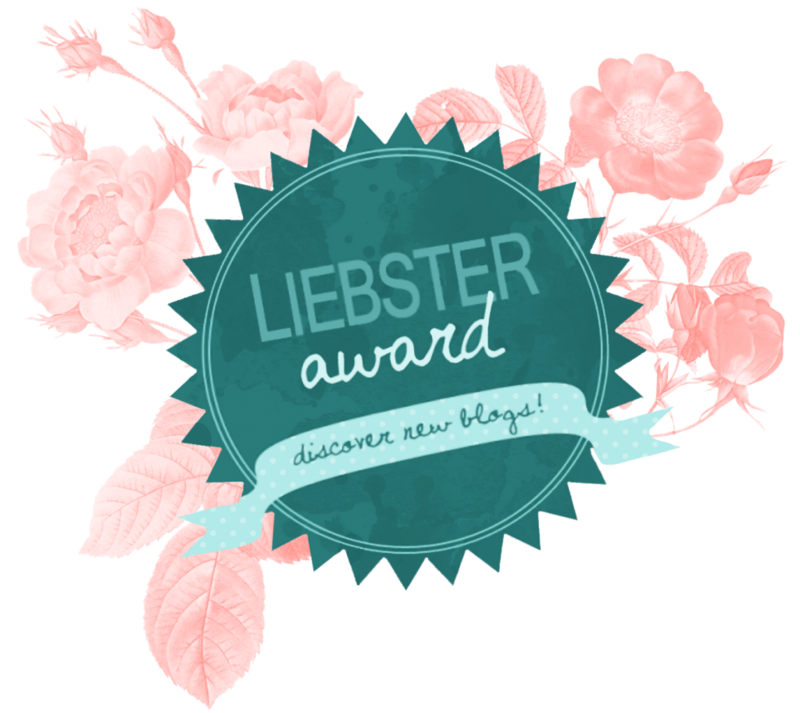 The Liebster award is assigned by other bloggers who want to support your blog and think it’s worth being awarded. I guess it’s a nice way to promote each other. The person who nominates you asks you 11 questions. You answer them and then you nominate another 11 bloggers and ask them your own 11 questions and you notify them of the nomination. – And the Award goes on. It was quite challenging to answer the questions as I’m used to interviewing other people. However the toughest thing was not to answer the 11 questions, and even not to invent my own 11 questions, but to find 11 other bloggers to be nominated. Sorry guys, if I don’t know some of you personally. How does a good day look like for you? The notion of a good day went through significant changes lately. Right now I consider my day good enough if I made someone smile, was patient and kind with my family, had a chance to help someone, made a delicious dinner or simply was less bossy with my kids. My favorite author is definitely a Russian writer Bulgakov. I love his profound, penetrating, honest and revealing writing. My favorite novel is “The Master and Margarita”. I read it at least 4 times and saw 2 theater plays and 2 movies. However, plays and movies left a perplex taste of disappointment. The novel is so profound that everyone finds his own answers and revelations. For me it is about the healing and forgiving power of love, the thin verge between the evil and the good and about the endless mercy of the Creator. Hm, never thought about it! I do have favorite flowers though – tulips. This is something I love about the Netherlands. You can imagine my excitement when I visited the Keukenhof spring garden last spring. 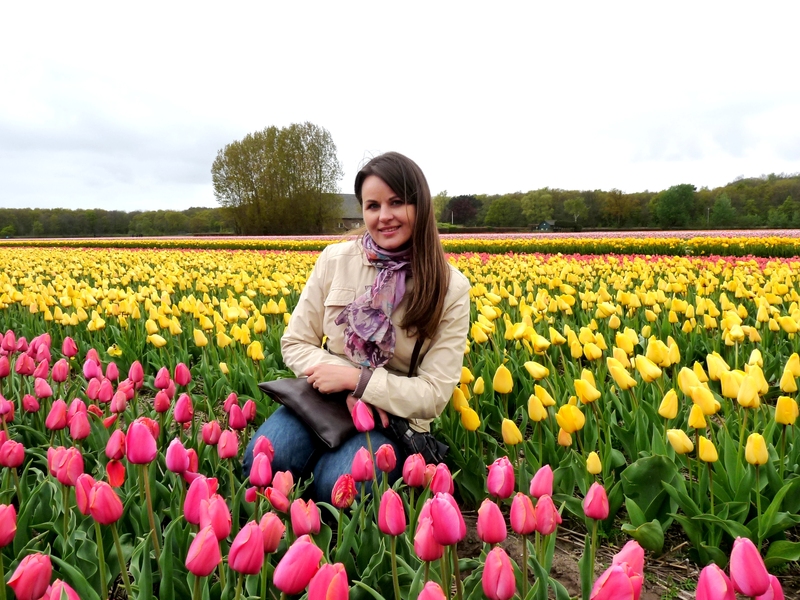 I was overwhelmed with the beauty and diversity of tulips. It is my number one place in The Netherlands. Dog or cat? – Why? I am definitely a dog lover. There is a nice allegory about dogs and cats. The dog is thinking: “My master cares about me, feeds me, takes me for a walk, plays with me and caresses me. He is God!” The cat is thinking: “My master cares about me, feeds me, takes me for a walk, plays with me and caresses me. I am God!” I love big clever dogs that look faithfully into your eyes and are ready to give their life for your friendship. Strangely enough, but I have to confess that I actually have a cat. 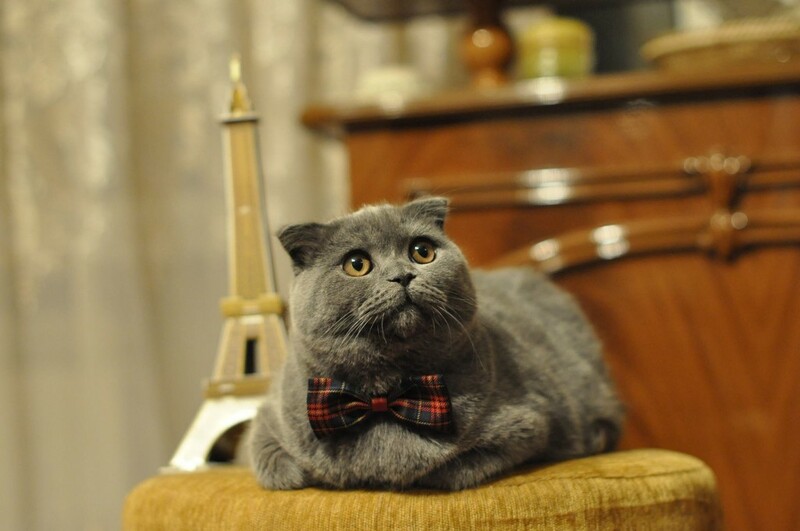 His name is Filippo, he is a Scottish fold and he is the sweetest, the fluffiest and “cuddle me non stop” type of cat. Looking cute is his main job and that is how he earns his living J.
I love both. But if I had to choose only one, my vote would go to mountains! Fresh air, breathtaking view, skiing, adventure and healthy lifestyle are things I associate with mountains. 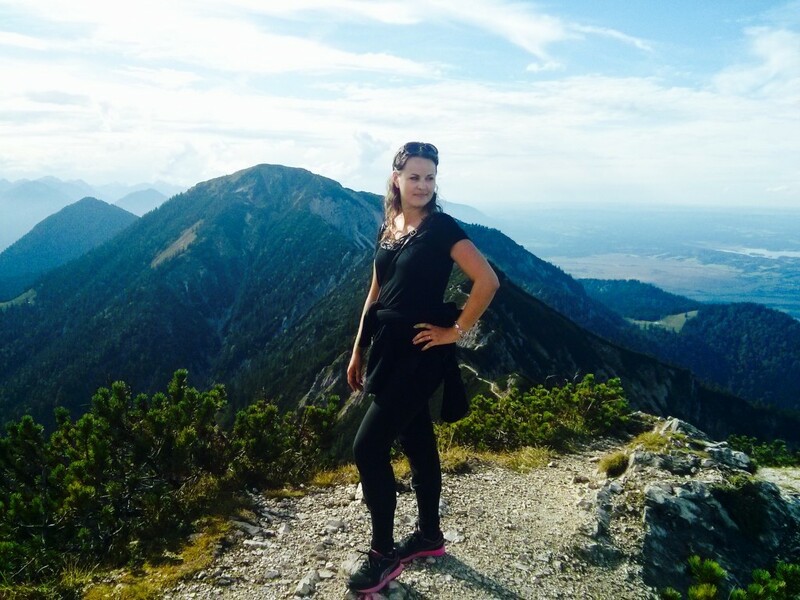 In septemer I have been in Bavarian Alps with my friends and we climbed 1700 meters high. It was awesome! If you could choose where to live, where would this be and why? Great question! 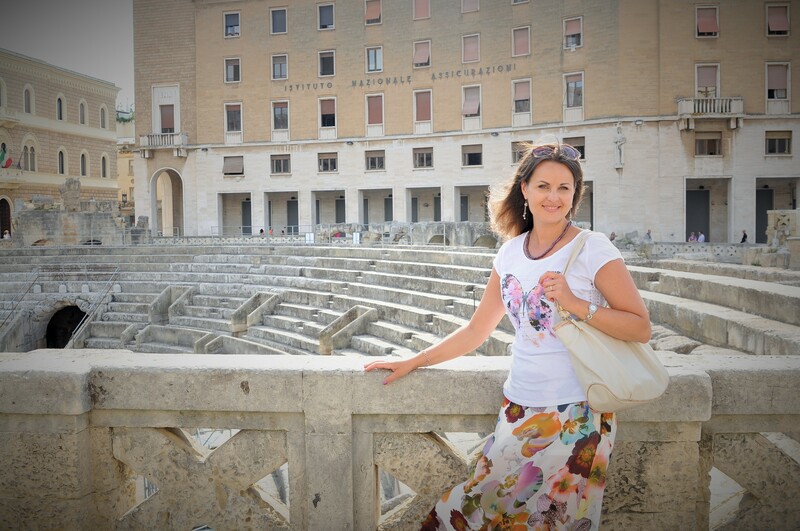 I never pictured a perfect place until I met my Italian husband and visited Italy. I fell in love with this country – its beauty, easiness, hospitable people, delicious food, unbelievable cities, atmosphere of tranquility and delight. I thought to myself – that was the place I wanted to live. That was the place I fell like home. By the way Italians and Moldovans have a lot in common. When Marco’s family comes together it is as loud, joyful, and chaotic as my family. They can sit hours at a table full of delicious food talking to each other simultaneously. With the only exception- they drink way much less then Moldovans and they never complain. But instead of Italy we moved to the Netherlands. However, my love for Italy is still there and my dream is still alive. I am an evening person and it’s a real problem. I can’t wake up really early, like 6 o’clock. And when I do, I feel sleepy all the day long. I need at least a cup of Italian coffee, a shower and a facebook chat to feel awake. Do you like to bake or to cook? Shame on me, but I can’t say that I really enjoy cooking or baking, however I cook every day and bake occasionally. Having three constantly hungry men at home makes me invent ways to prepare healthy and fast meals. I always consider the time I spend in the kitchen wasted. So I learnt to cook almost any dish in one hour. Which is your favorite means of transportation? Ha. I never thought I would say that, but since I live in the Netherlands, I love to roam around by bicycle. I enjoy immensely the Dutch plains, lack of steep hills, priority given to cyclists by drivers, safety and easy parking. Only Dutch rain doubled with stormy wind makes me occasionally doubt the advantages of cycling. I am not the biggest Mac fan, but my Ipad and I are inseparable! Thank you Steve Jobs! If you could start a new blog, what would it be about? If I started a new blog it would be most probably about travelling. I have always considered myself the citizen of the world, even though I lived most of my life in a small country in Eastern Europe. I took every opportunity, every chance to travel and to learn about new cultures, to taste national dishes, to meet outstanding people. I could dedicate a whole blog to each country I visited, as there was so much I learnt, saw, felt, experienced, tasted, enjoyed, discovered and lived through. I could dedicate a whole post to each person I met, as I have always believed that not the place, but the people made a difference. What has inspired you to start your blog? What blog post was the most challenging for you and why? How do you cope with the writer’s block, if you happened to have one? What, in your opinion, are the ingredients of a really successful blog? Do you believe in inspiration or in hard work? If you had a chance to interview a super star, whom would you choose and what would you talk about? Name three things that can drive you crazy. Do you have a motto or a credo which helps you in the difficult times of your life? Please, name the people who motivated or encouraged you to be who you are now. Describe one life changing moment of your life.